With the advancement in the technology of locks and security systems burglars also find their new ways to break those locks. If you are looking to protect your home or business then Flash locksmith is the place for you. We provide complete repair and installation services designed to protect your property and give you greater peace of mind. We do much more than just helping you in emergency situations. 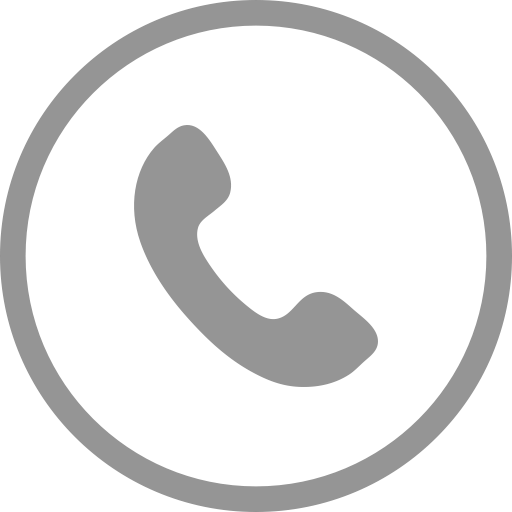 Give us a call and we will be on your way to help you. 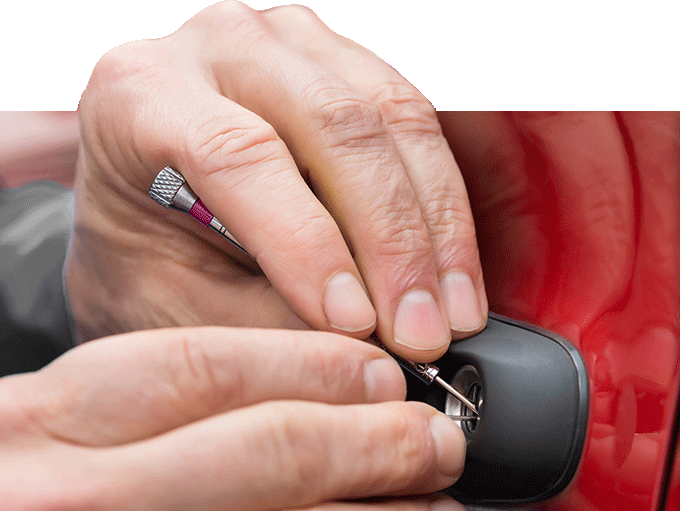 If you find your keys locked inside the car or the keys have been broken in the ignition need not to be worried our professional locksmiths have the proper knowledge on how to handle such situations. Whatever be the stressful situation it may be we are able to come to rescue you from the situation.